100% Cotton, Preshrunk, unisex sizing. Shirts will be shipped when ready. It's unlikely extra shirts will be available at the event for those who choose not to pre-order. Put Your (Business) Name on It! Looking for that end-of-year advertising write-off for your business!? Have we got a great deal for you. Sponsor our Saturday night live band and we'll put your business name all over it! Sponsor one of our venues and make it the Spacely Sprockets Brews Cruise & Crews! (obviously a cleverly crafted fake name there) Your Migration Planning Team would GREATLY appreciate your help in reaching out and passing along this business sponsorship opportunity to any alumni business owners you know who would benefit from this opportunity. We're grateful to Serna Insurance for being our first Business Sponsor - Let's hear it for the Serna Insurance Return to the Nest Meet & Greet! Who will be next? Contact info@ehs79migration.com for business sponsor info. Help Us Pay the Bills! The Migration team continues to have very successful meetings to plan and prepare for an exicting celebration of the 40 year migration of the '79 EHS Eagles. 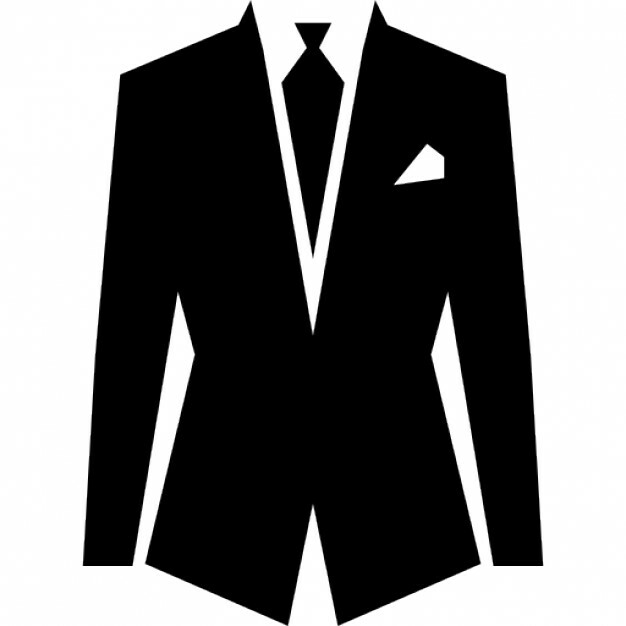 We are zeroing in on details and have begun booking venues, reserving a band, etc.. It is our goal as your Migration team that these events be not only affordable, but ultimately that no one would have to pay a specified registration fee at all! To that end, we are asking for your financial help so we can get this party started! We have formed a finance team and opened a bank account with a PayPal account. We are asking for contributions in whatever amount you can afford and are willing to contribute. You can contribute as often as you like. Our goal is to make this event the biggest and best Migration in the history of EHS. We hope folks will be talking about this event for years to come. We are grateful to you and we promise to spend all funds wisely and accountably! Stay tuned for more information about our schedule and the planned celebration events the group is working on for you! We're not establishing an "end" time for this kickoff event because everyone is free to stay and socialize at their leisure. "Isn't your class the class we have to thank for the tire on the flagpole?" The Friday night of our Migration weekend will begin with a Meet & Greet at the place it all started! We've secured the cafeteria (not for their food mind you) and the courtyard for the first part of a fun-filled evening of celebrating, re-connecting, and more. There will be low-key, optional activities coordinated on campus to enhance our migration experience at EHS, but the focus of this event will be seeing faces you have likely not seen in some time, reminiscing about our awesome years together on campus, and exploring where the last 40 years have taken your fellow classmates. * Even in our late 50's we are STILL not allowed to have alcoholic beverages on campus so this part of our evening will not include a bar or adult beverages, but fret not... more plans for the evening to be revealed soon will! Friday - June 21, 2019 - 8:30pm - ???? 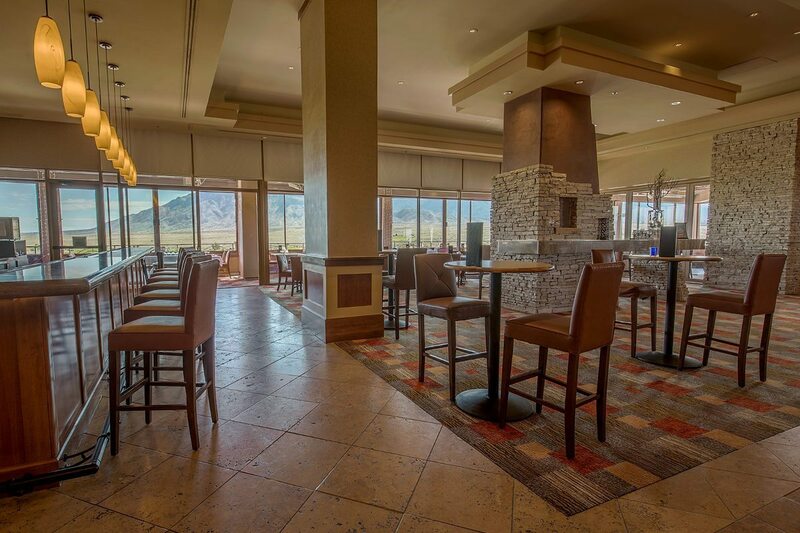 "With endless blue skies, one of the winningest collections of IPAs in the world, and a rapidly growing roster of beer festivals, Albuquerque, New Mexico, is staking its claim as one of America's best brew destinations." Friday night, following the Serna Insurance Return to the Nest Meet & Greet on the Eldorado campus, we're tapping some of our own local brew-experts to put together a "Brews Cruise" tour through some of the best hops in town -- think of it as your after party! The informal nature of the Brews Cruise will afford you plenty of time to catch up with classmates as you experience some of the area's premier craft beers and in some cases the breweries responsible for them. "Okay", you say, "that's the Brews Cruise, but what's the Crews part of the night about?" Well, we're glad you asked. 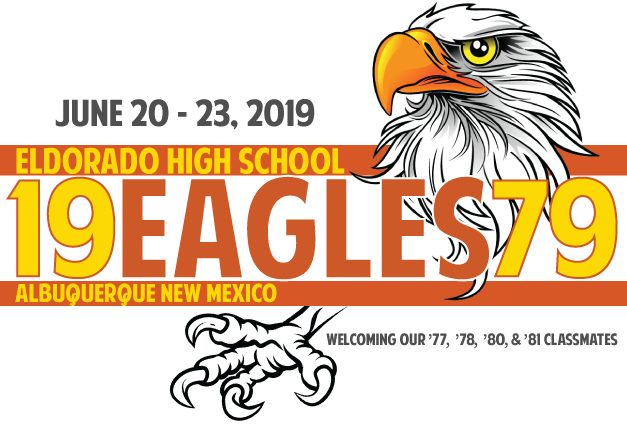 As only Eldorado's class of '79 can, while you are out "hop"ping about, we'll be providing you with suggestions for putting our social media "mark" on our rival high schools. Do you have an Instagram account? How about a Twitter account? Facebook? That's okay if you don't... someone in your "Crew" will, and we'll be providing #hashtags dedicated to the Eagles Migration! * As we highly recommend NOT drinking and driving, we are working to put together a few options like a Brews Cruise party bus or special Uber or Lyft rates, but at the very least we request folks arrange for a designated driver -- It would be great if some of the non-partaking classmates would team up and be our DD's for those who choose to transport themselves through the Brews Cruise -- oh, and the Crews! Hate heels? Hate coat & tie? Don’t want to have to rent the runway? 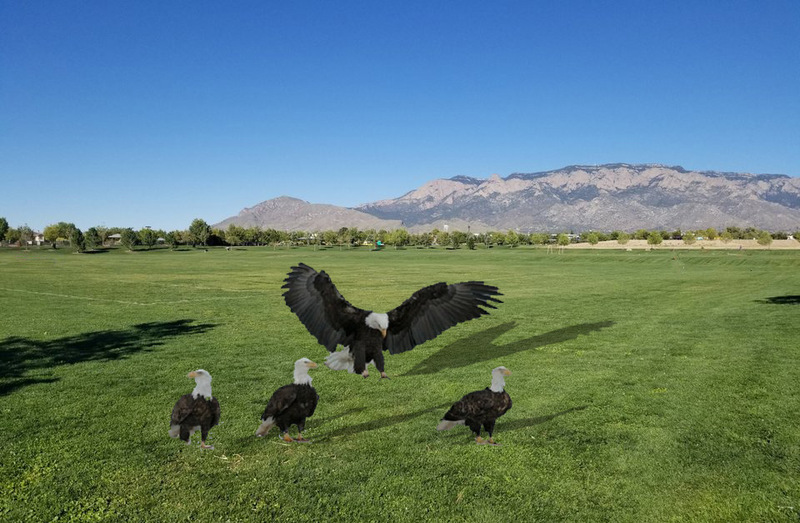 The BioPark Convocation will be a fun, relaxed evening of reconnecting with your Eagle classmates while you enjoy the fabulous Botanical Gardens and Aquarium that make up two-thirds of the ABQ BioPark. Appetizers will be served in the Spanish Gardens, the main course will be served in the Courtyard, and desserts will be served in the Aquarium. The convocation of your fellow Eagles will feature a tasty catered dinner as well as a live, local band playing the songs that will surely take you back to those dances in the cafeteria, cruising McDonalds, or late nights in the back seat of your car (hahaha)! There WILL be laughing, reminiscing, dancing, drinking, a photo booth, and MORE! Cowboys of Colorado Springs (Thanks Tim Metcalf) has graciously sponsored a live band for our Saturday night fun. Chute Nine will be playing a mix of great '70's and '80's songs so we can dance our Eagle asses off! Bring your blanket, lawn chairs, and canopies and set up at Domingo Baca Park for an afternoon in the sun hanging out with your extended EHS Eagle family. We want to close out a memorable celebration of the 40th anniversary of our graduation with a Migration event to end all migration events... we're inviting our fellow Eagles from the classes of '77, '78, '80, and '81 as well as your own families who were Eldorado graduates in any year (kids, brothers and sisters, cousins, etc.). So, reach out to your network of Eagles and pass the word. 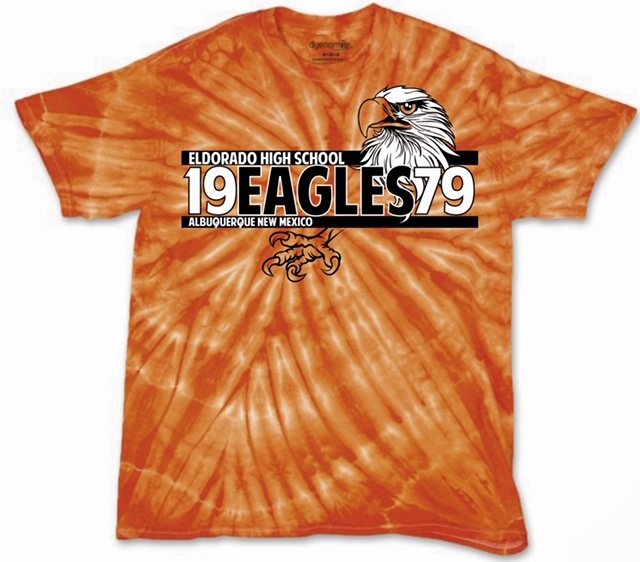 Oh, and dig out that old Eldorado t-shirt (or get a new one at an area store) and wear your EHS orange to the park! 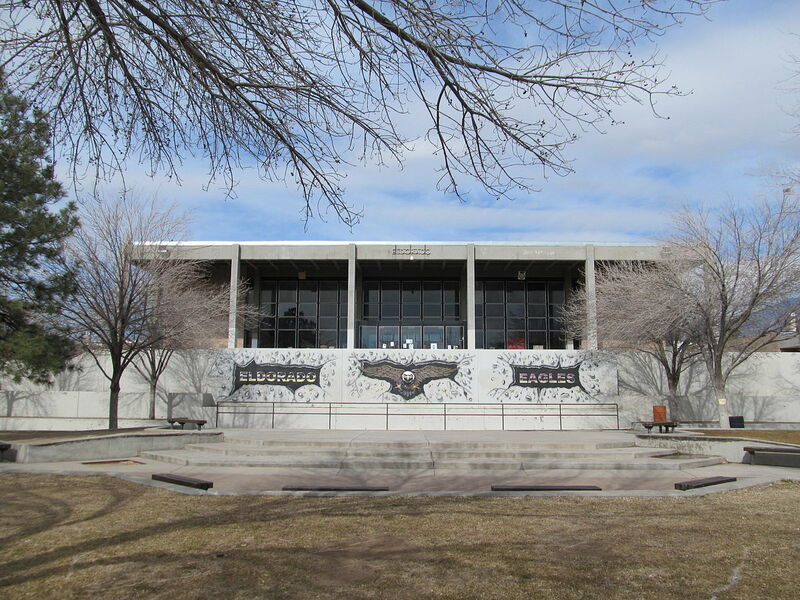 You can enjoy the convenience of select ABQ food trucks, or bring your own picnic lunch and thirst quenchers. * We will be providing porta potties for our group so no need to worry about the necessary stuff! We'll use it to confirm your submission via email so you can correct it if you happen to realize you sent the wrong song info. We are trying to streamline communication about the event so please sign up with your email address to receive updates about the plans and how to participate. Here's a list as of 2/27/2019!